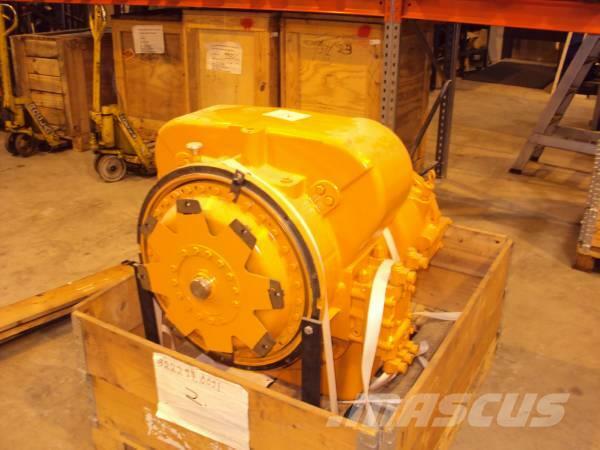 Diğer bilgiler Used, reconditioned Clark transmission from Sisu RTD 1523. Kalmar item code 922297.0091EX. Sold as is condition without any warranty, item is repaired ex-change unit – pls agree with seller how to handle core – to be returned or not.